A group of Australian senators have banded together to call on the Federal Health Minister to make access to medical cannabis faster and easier. 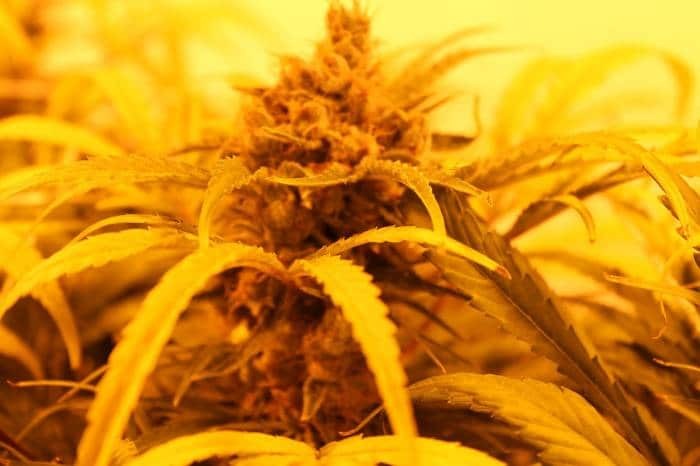 It’s been nearly 22 months since legislation was passed in Australia to enable the “safe, legal and reliable” supply of medicinal cannabis products, through amendments to the Narcotic Drugs Act. An import scheme implemented by the Government earlier this year to bring some products in Australia while local industry ramps up doesn’t appear to have made a huge difference and was accompanied by a nasty surprise for patients – the cost. While instant, easy access was never promised, progress has been frustratingly slow, with few patients able to access cannabis medicines. Attempts by other parties to address the situation have been thwarted, resulting in the Australian Government being accused of defying Parliament. “It is absolutely critical that the government stop deliberately defying the will of the Senate by blocking terminally ill patients from accessing medicinal cannabis prescribed by a doctor,” said Greens leader, Senator Richard Di Natale. A letter sent to Federal Health Minister Greg Hunt last week, co-signed by Senator Di Natale, demands for barriers to access to be removed. As well as Dr. Di Natale, others who signed the letter were Senators Derryn Hinch, Lucy Gichuhi, Pauline Hanson, David Leyonhjelm and Stirling Griffith, plus the Shadow Minister for Health and Medicare, Catherine King MP. The document calls for the removal of all unnecessary barriers to medicinal cannabis under Special Access Scheme Category A, investment in programs to help clinicians learn more about medical cannabis and for the Federal Government to work with the states and territories for a national, uniform approach. The full contents of the letter can be viewed here (PDF). At the time of publishing, Mr. Hunt was yet to issue a public response to the communication.